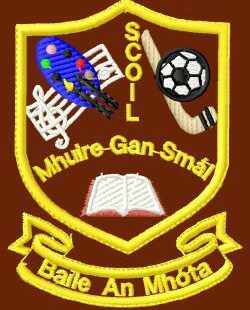 Next week pupils will be getting Active Homework for Monday, Tuesday, Wednesday and Thursday. Each day they will be asked to do jumping Jacks, Squats and Running on the Spot. 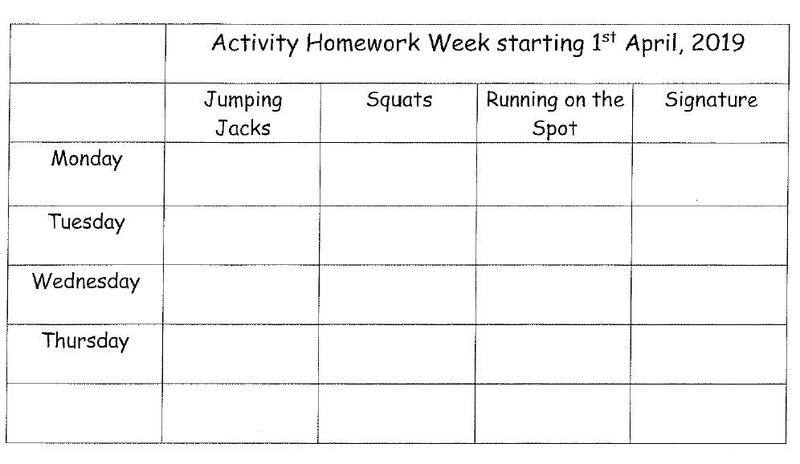 Parents are asked to sign the activity homework log sheet each day.